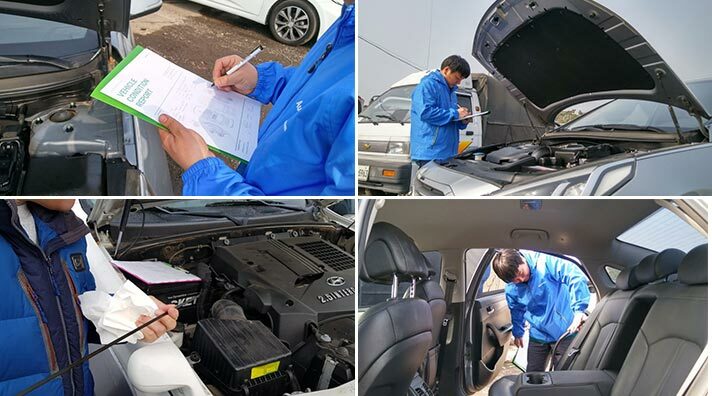 This service is checking vehicle’s working condition and double-checking Seller’s Vehicle Condition Report. Q2. Can I get inspection for any type of vehicle? A Yes, it is available for Cars and Trucks(under 1.4 ton). * Inspection Service is ONLY available for cars within inspection area. * Buses, big-size trucks, or equipment items are not available for inspection. Q3. How do I request Inspection Service? A Choose a vehicle, make inquiry, and please contact B.I.S staff for the inspection service BEFORE you confirm to purchase after inquiry! before you confirm to purchase after inquiry! * Inspection service fee is not refundable. 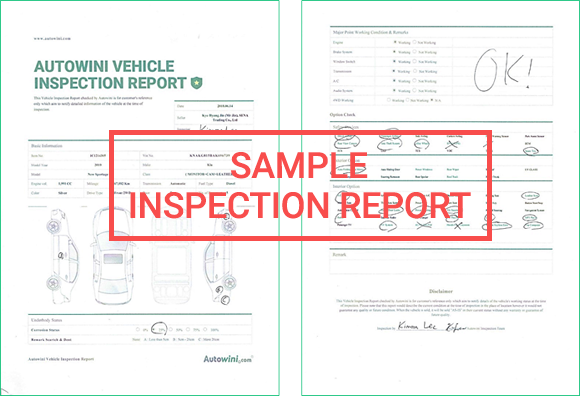 This Vehicle Inspection Report checked by Autowini is for customer's reference only which aims to notify detailed information of the vehicle at the time of inspection. The inspection is only available for vehicles with inspection banner in Autowini website. The payment will be made prior to the inspection. This Vehicle Inspection Report checked by Autowini is for customer's reference only which aim to notify details of the vehicle's working status at the time of inspection. Please note that this report would describe the current condition at the time of inspection in the place of location however it would not guarantee any quality or future condition. 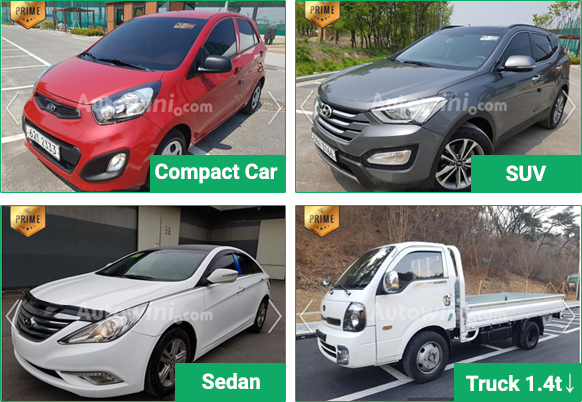 When the vehicle is sold, it will be sold "AS-IS" in their current status without any warranty or guarantee of future quality.